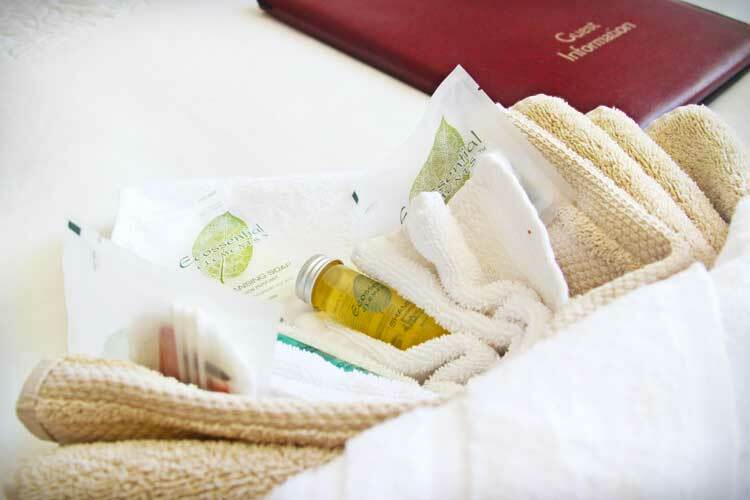 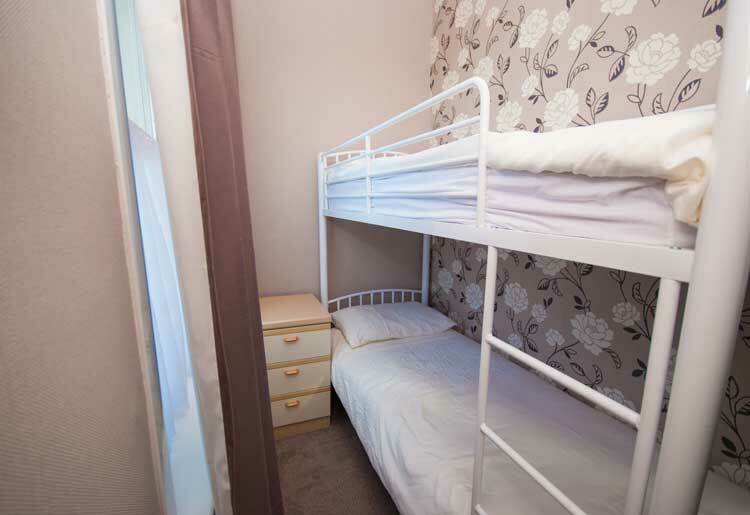 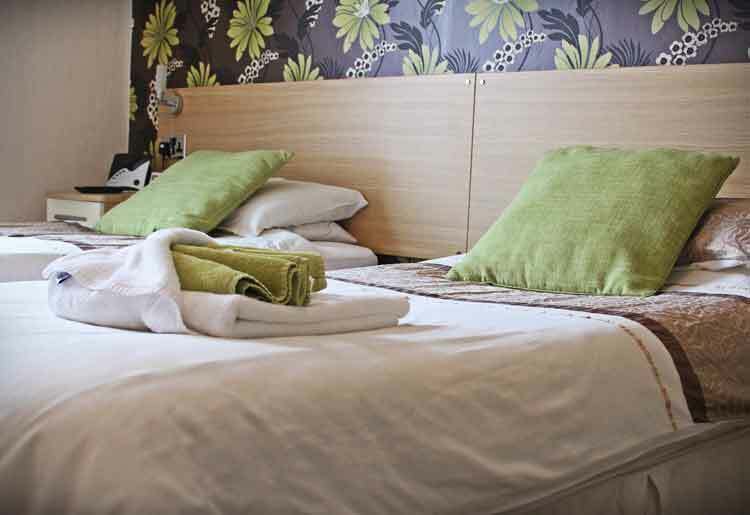 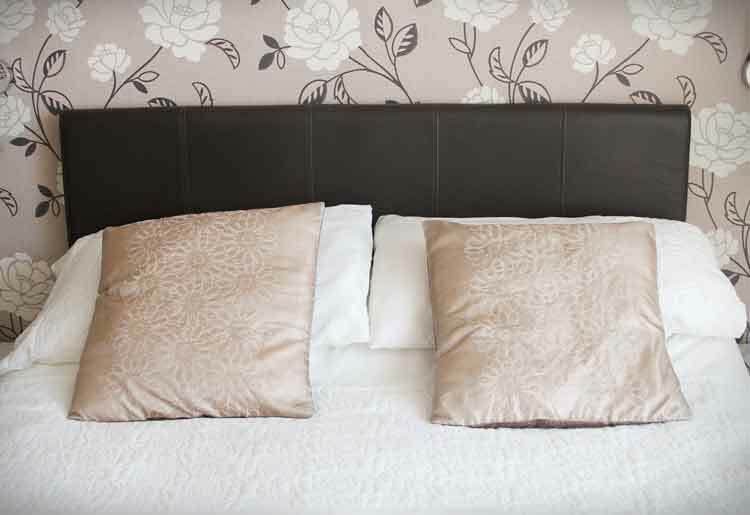 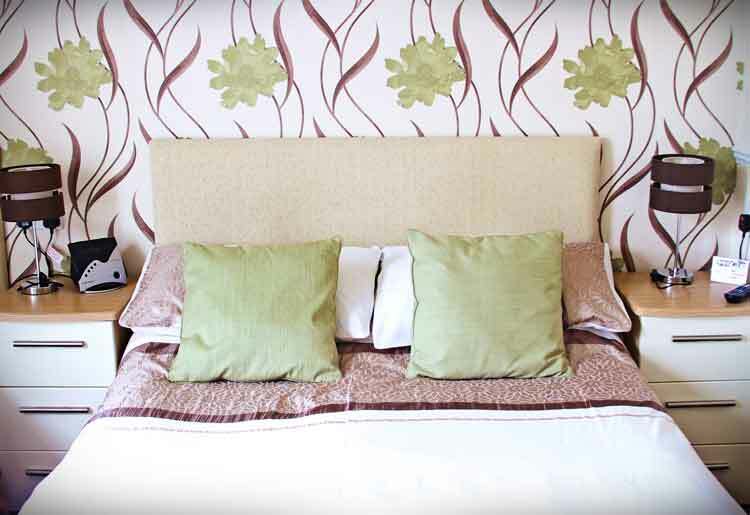 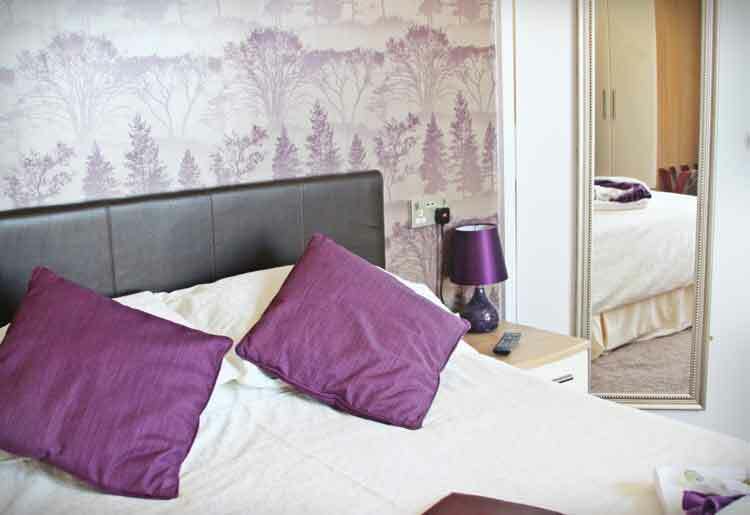 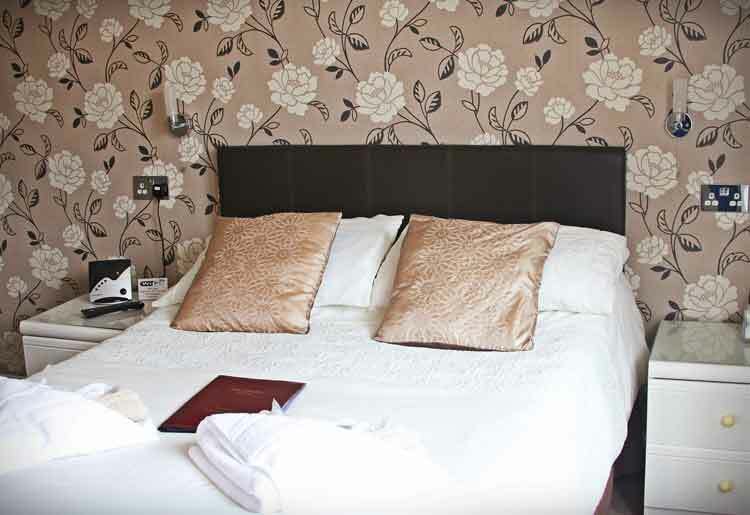 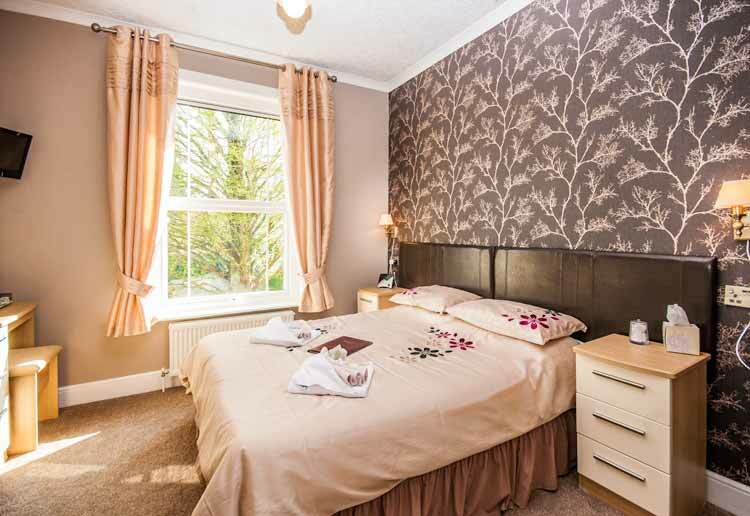 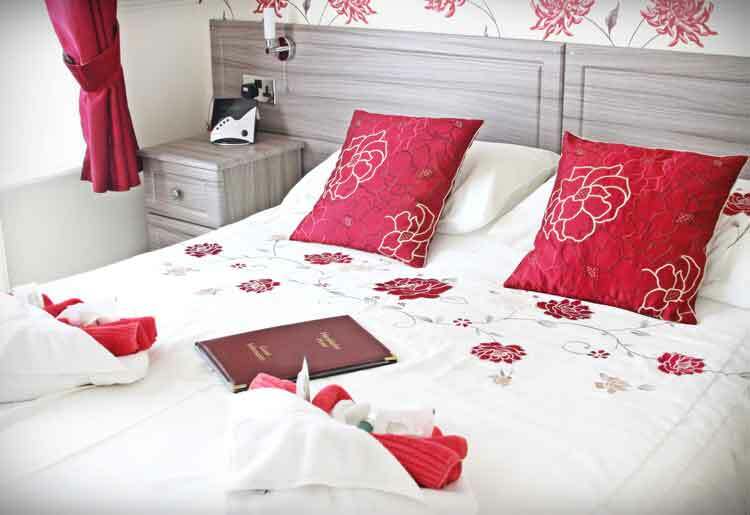 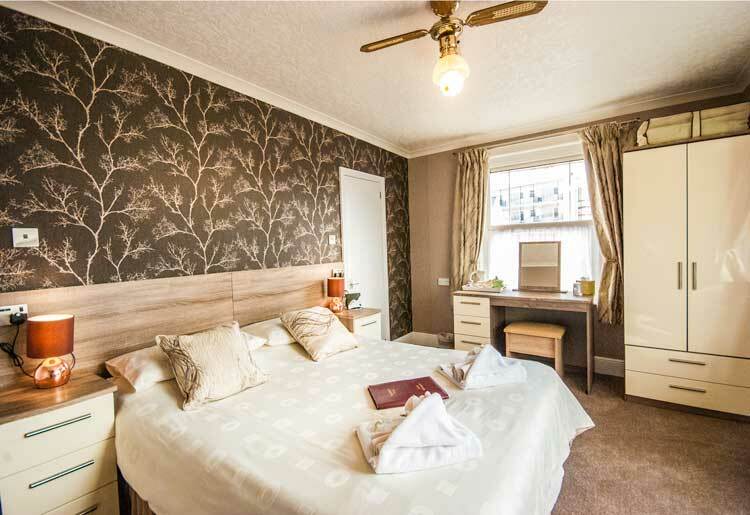 All of our bedrooms are fully en-suite, centrally heated and double glazed. 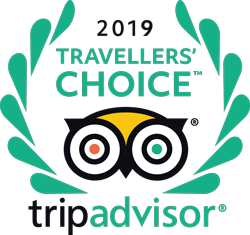 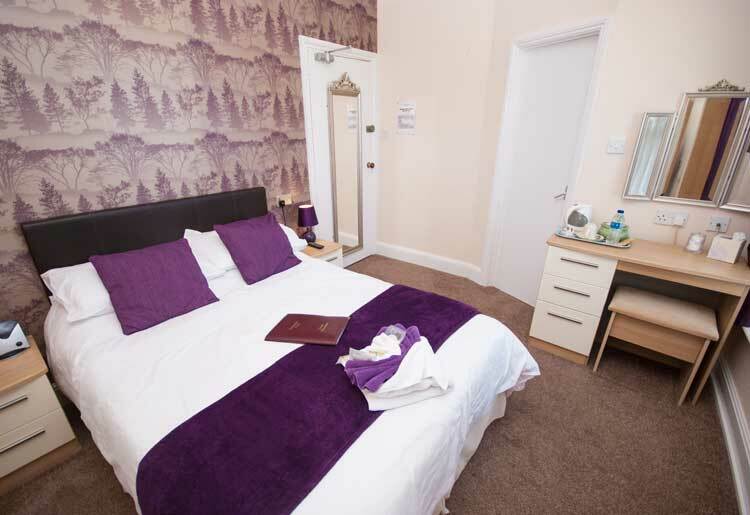 All of our rooms have a flat screen colour television (with Freeview), clock radio and a beverage tray with tea and coffee making facilities. 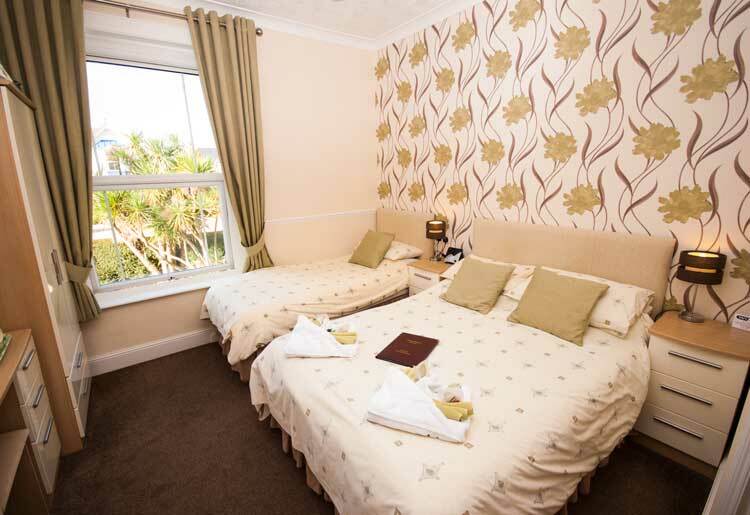 Family suites are also available.